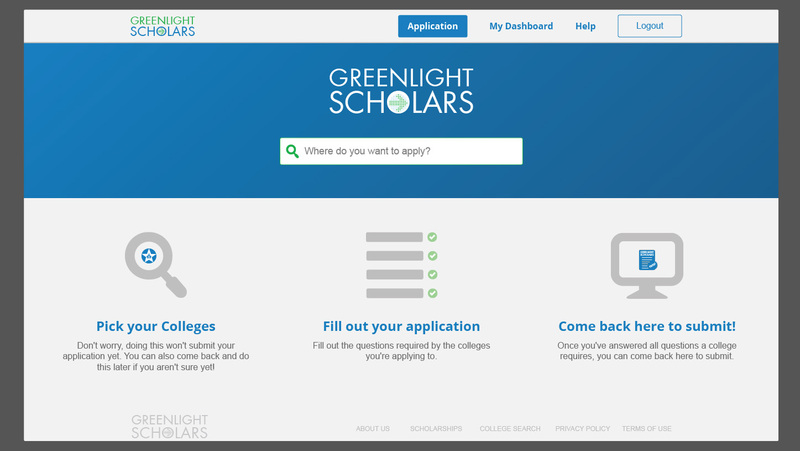 The Greenlight Scholars Application is unique because it connects students like you with wonderful colleges across the country. Here’s why Greenlight Scholars partner colleges are special. This is the third in a series of articles about the Greenlight Scholars Application. The first covers colleges A through F. The second covers colleges G through O. Park University – Minority students make up 41 percent of Park’s student population. Park also celebrates global citizenship, with 60 companies represented in the student body. University of the Ozarks – No matter your beliefs, Ozarks encourages all students to deepen their spiritual side through many diverse programs. Campus ministry hosts programs such as mission trips, bible studies, fellowship and more. Wentworth Institute of Technology – Wentworth encourages its students to engage in experiential learning through programs such as co-ops and service learning projects. Students can go above this and participate in service learning projects with community partners. Wesley College – Almost $42 million a year in financial aid and scholarships are award to Wesley College students. A whopping 98 percent of students receive some sort of aid. The following colleges below will be on the Greenlight Scholars Application soon. Calvin College – Research, global opportunities, service learning and hands-on experience allow Calvin students to be successful in life beyond graduation. That success rolls over into finances – 38 percent of Calvin students graduate with no debt. Illinois State University – Illinois State University is the first public university in Illinois and supports student learning inside and outside the classroom. ISU ranks in the top 10 percent of U.S. universities for graduation rates. Liberty University – Liberty University is the world’s largest Christian university and has more than 550 academic programs. It also is the largest university in the state of Virginia. National Louis University – National Louis University has students of different ages and backgrounds, making it one of the most diverse schools in the Midwest. In 2013, it also was ranked as one of the top 25 most diverse universities in the country. University of Rochester – Students at University of Rochester can partake in a number of campus traditions, such as the Boar’s Head Dinner and painting the tunnels. Some traditions have been in practice from as early as the 1950s. University of New Orleans – The University of New Orleans has been ranked by the Center for World University Rankings as one of the top 1,000 colleges in the world. It also has appeared on U.S. News & World Report’s Least Debt list.